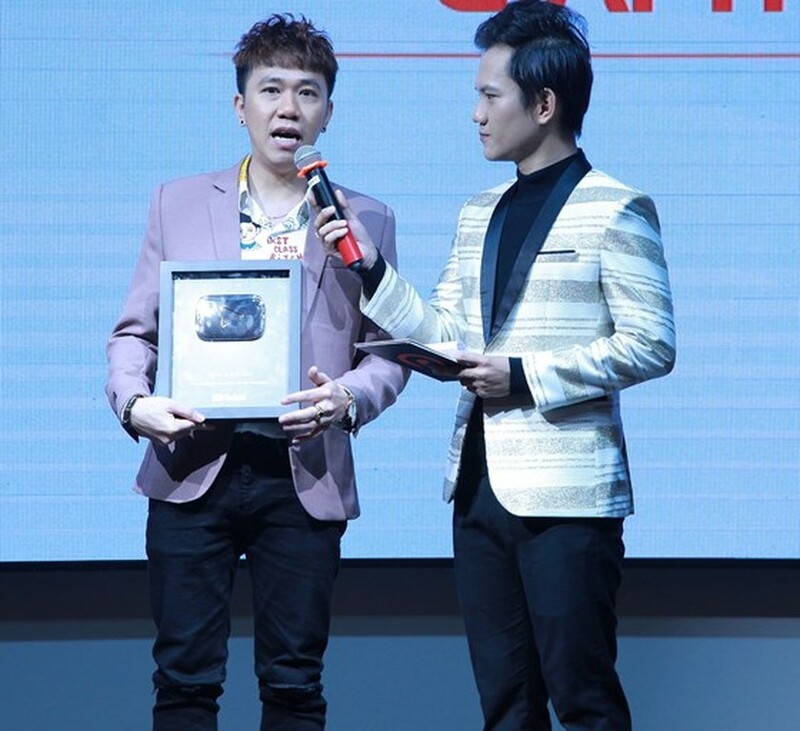 V Pop star Dam Vinh Hung has been awarded the Silver Play Button for his YouTube channel ‘officialpsy’ reaching 100,000 subscribers. 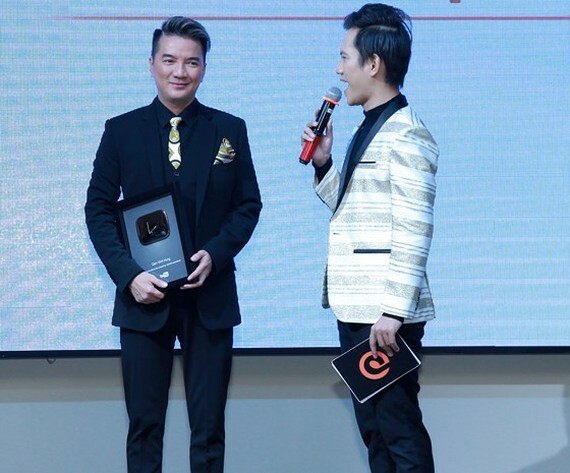 Dam Vinh Hung receives Silver Play Button for reaching 100,000 subscribers on YouTube. Pop star Dam Vinh Hung, also known as “Mr. Dam”, will perform major hits and popular love songs in the 80s and 90s. Hung is one of the famous pop singers in Viet Nam. His many popular songs have been ranked high on various music charts in the country. YouTube Play Buttons, a part of the YouTube Creator Rewards, are a recognition by YouTube of its most popular channels. There are three rewards, including the Silver Play Button, the Gold Play Button, the Diamond Play Button for reaching 100,000, 1 million, and 10 million subscribers, respectively. Meanwhile Vietnamese channels, including POPS TV, VTC1 - Tin tuc, La La School, Monster NTN received “The Gold Play Button”. The company aslo handed over “The Silver Play Button” to local artists, Quang Le, Duong Ngoc Thai, Ha Anh Tuan, Bao Anh, Ho Viet Trung, Vicky Nhung, Anh Duc and channels, POPS Music Bolero, Tinh Bolero – Nhac xua de doi.